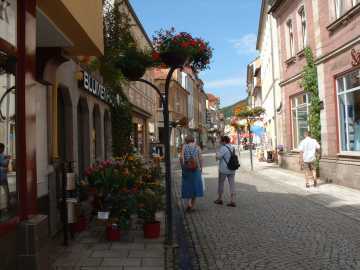 Bad Brückenau is a beautiful small village in Bavaria in the western part of the Rhön mountains. 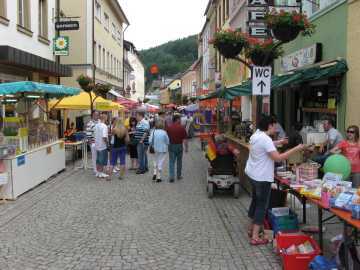 Bad Brückenau is located in the valley of the River Sinn. 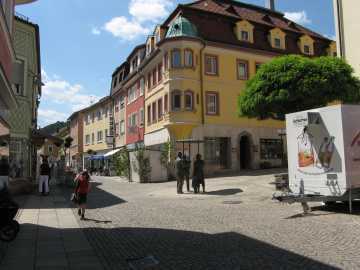 The town is famous for its spa waters and the magnificent neo-classical Große Kursaal building built in 1827. 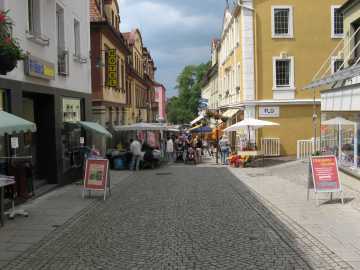 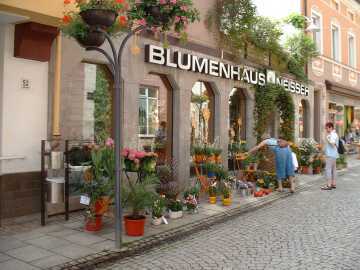 The old town of Bad Brückenau is home to a number of historic pubs and inns dating back to the 16th century. 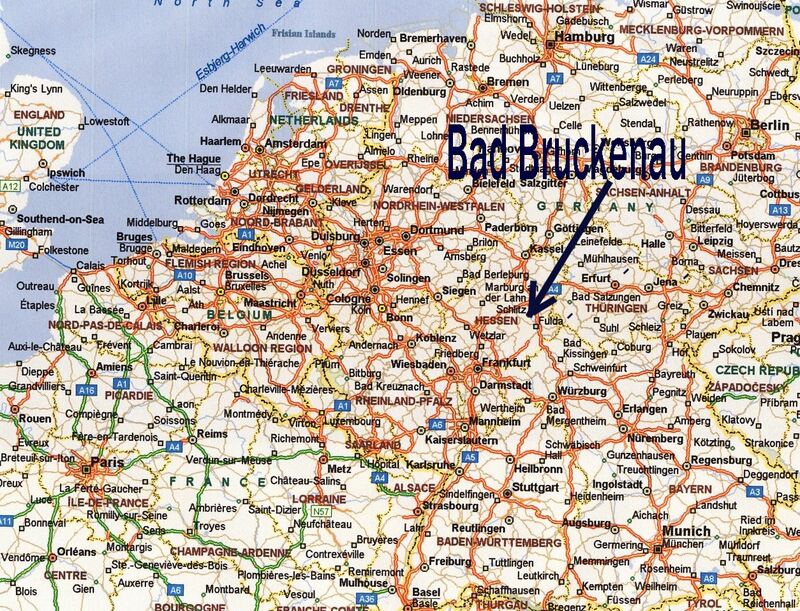 If you are driving, Bad Brückenau is about 340 miles from Rotterdam (going via the Hull to Rotterdam ferry) or about 80 miles from Frankfurt airport with a good service from and to Manchester airport.